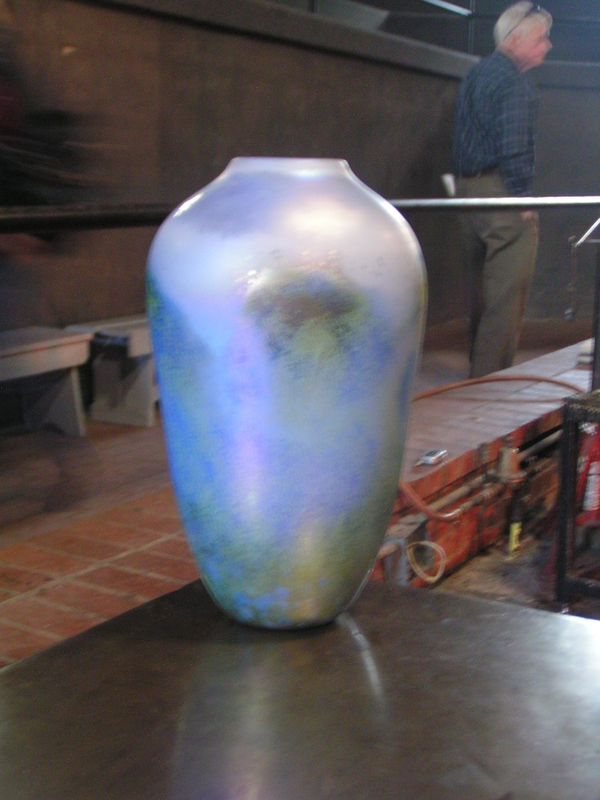 Don Friel has been working with glass since the mid 1970s. He began working at "Wheaton Village" in 1977. He received training in the fine arts at Rowan University, Glassboro, New Jersey. 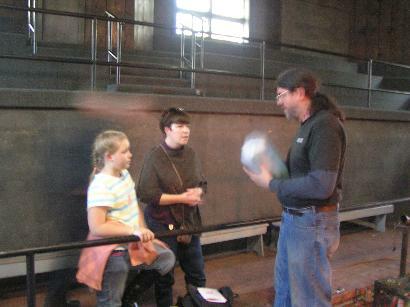 Don has taught at the Horizons Craft Center, MA; Hot Soup, PA; and Snow Farm - The New England Craft Program, MA. 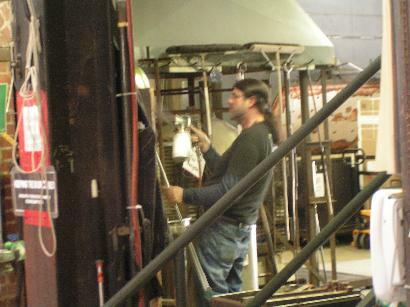 He has exhibited his glass work in many group and solo shows within the US and extensively throughout New Jersey. In September 1987 he had a one man show at the New Jersey State Museum in Trenton. In 1991 he was the recipient of a New Jersey State Fellowship and publications include: The New Glass Review, Corning Museum of Glass, 1988; The New York Times, September 20, 1987; Art, New Jersey, Summer 1987. 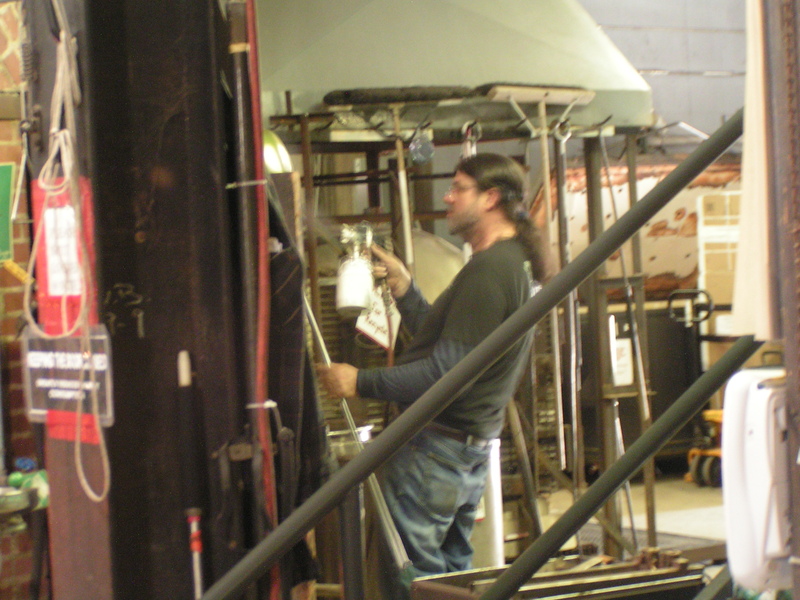 Don has been the Glass Studio Manager at WheatonArts since 1983. He served as CGCA Studio Coordinator from 1983 to 1990.